Do it yourself, change the side marker light located on the fender of your Volkswagen Passat, the model produced in 2002, 2003 and 2004. This replacement can be done in just a few seconds, without tools. Some find it easier to use a flat blade screwdriver, to do it. 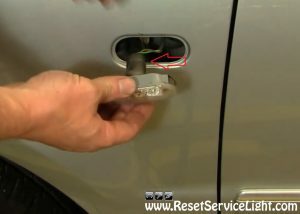 Now in order to remove the side marker assembly from the fender of your car, grab one of its edges with your finger and pry it out. Usually, the lens has a metal clip on the side to the interior of the car, so you can pry from the opposite side. If you find it easier, you can use a flat blade screwdriver, inserted as you can see in the picture below. 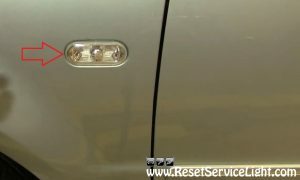 After you take out the side marker, you can unplug the electrical harness behind, as seen in the picture below. Just grab on the cable and pull it out. 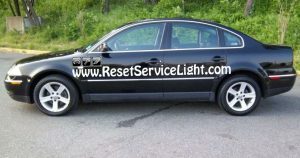 You will get access to the light bulb and you can service it easily, if needed. After you make the replacements, just insert the assembly into the fender with the metal clip first and that should be it. 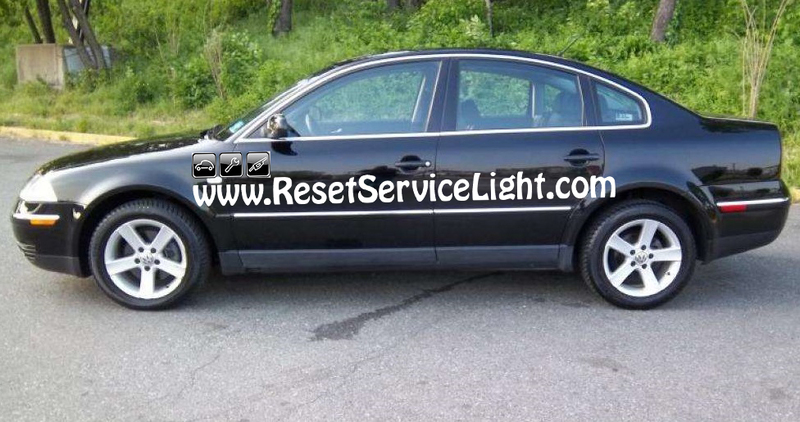 This is all you need to do, if you wish to remove and replace the fender side marker light on your Volkswagen Passat, made between the years 2002 and 2004.